University College London Hospitals (UCLH) NHS Foundation Trust has gone live with an Electronic Patient Record (EPR) system designed and built with Epic, in what has been described by chief executive Professor Marcel Levi as “one of the most ambitious projects” undertaken by the organisation. “Sunday 31 March [the go-live day] marked the culmination of a huge amount of work for UCLH. We have updated hundreds of computers and software, trained thousands of staff and transferred millions of records from over 100 systems to the new one,” said Dr Gill Gaskin, executive lead for the implementation of the new system at the trust. Doctors, nurses and other healthcare professionals can now access relevant patient information in one place, and patients can use the MyCare UCLH portal to view test results and other data about their care. “Imagine a doctor prescribing medication – they can check quickly and easily for any allergies and make an informed, instant decision, as opposed to looking through notes or on local systems to check,” Dr Gaskin added. UCLH has provided training for staff to use the system this year, and, in the first few weeks of the go-live, they will also be supported by 1,000 colleagues – so-called “superusers” – in order to minimise the risk of disruption to services. The business case for the Epic EPR was approved by the UCLH board in the spring of 2017, and, following approval from NHS England and NHS Improvement, their partnership with the US supplier was announced later that year. 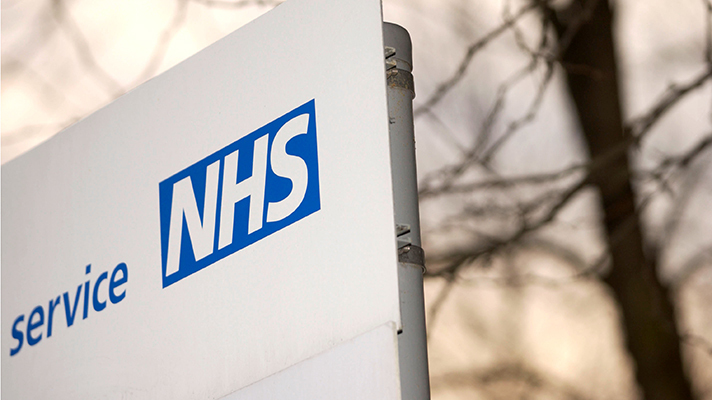 At the time, the trust also unveiled plans to work with other NHS organisations that had already deployed Epic or were planning to do so. “It is fantastic to see another NHS trust introduce an Epic electronic patient record system to support improvements to patient care and safety, as we are achieving across Cambridge University Hospitals with our use of advanced digital patient record technology,” Dr Afzal Chaudhry, renal consultant and chief clinical information officer at Cambridge University Hospitals NHS Foundation Trust (CUH), told Healthcare IT News. CUH was the first NHS trust to roll out the Epic EPR. “We have been working closely with University College London Hospitals (UCLH) over the past 15 months, providing them with 30 onsite visits at CUH and over 240 hours of support and assistance with their Epic implementation as part of NHS England’s Global Digital Exemplar Fast Follower Programme,” Dr Chaudhry added. Royal Devon & Exeter NHS Foundation Trust and Great Ormond Street Hospital for Children NHS Foundation Trust are two other NHS organisations that have in recent years picked Epic as their EPR supplier.